Before I retired I never dreamed I’d be spending as much time in the kitchen as I am. During the years when I was working preparing meals was a chore at the end of a busy day that I dreaded, and the thought of baking anything rarely crossed my mind. Yet over the past ten months I’ve found a deep fulfillment in time spent in my kitchen preparing meals, canning and preserving the summer harvest, and now with the Christmas season upon us, baking. This will be the first year in a very long time that I’ve done any Christmas baking. This is also the first year in a very long time that we’ll be blessed to enjoy time with all of our children and grandchildren over the holidays. There is, of course, a correlation. I’ve been digging through the cards in my old recipe box; I’ve been browsing through my mom’s old wooden recipe box remembering favourite treats she used to make. Now, there’s a stack of cards on my kitchen counter and my cupboard is filled with the ingredients I need to prepare some holiday treats. 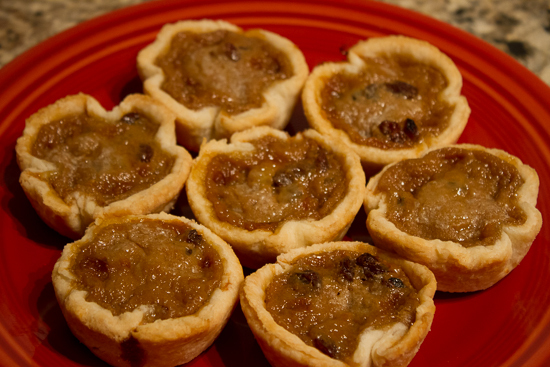 A couple of days ago I made a small batch of butter tarts and posted something about it on Facebook. I was surprised that some folks weren’t familiar with the recipe until I remembered that they are a quintessential Canadian treat. I knew I had to share the recipe so all of my non-Canadian friends could have the opportunity to enjoy butter tarts too. This morning I made a few dozen more tarts and as I rolled the pastry and filled the shells with raisins and the sugary sweet filling I felt connected somehow to my mom. Perhaps it was seeing her handwriting on the recipe cards; perhaps it was memories of childhood Christmas’ conjured by the Christmas carols that were playing; perhaps it was imagining her baking the same butter tarts in the kitchen of the house I grew up in; whatever it was, the precious memories and wistful thoughts connected me to Mom. I couldn’t help but think about my daughter and my granddaughter someday making butter tarts with the same recipe and the thread of family still connecting us all together. Anyway, enough fanciful meandering. Here is my mom’s recipe for pastry and butter tarts. If you have never tried them you’re in for a treat and they may just become part of your own Christmas tradition! Mix the flour, salt, sugar together in a large bowl. Cut in the lard with a pastry blender until the lard is pea-sized and the mixture has an oatmeal consistency. Mix the egg and vinegar in a 1 cup measuring cup. Add enough cold water to make 1 cup of liquid. Gradually stir the liquid into the flour mixture, adding only enough liquid to make the dough cling together, and make sure not to over-mix. The pastry can be used right away or formed into balls and stored in the refrigerator for a couple of days or frozen for future use. I confess that I have cheated in recent years and resorted to buying premade pie shells. This time I made the pastry from scratch and it really is such an easy thing to do that I plan to continue doing it this traditional way in the future. Another illustration of how retirement has changed my perspective. Yield: makes two cups of filling, about a dozen tarts depending on the size of the shells. Mix together brown sugar, egg, and vanilla. Mix together cornstarch and a small amount of milk to make a paste. Add the cornstarch mixture to the brown sugar mixture and mix. Add enough milk to make two cups of filling in total. Put raisins in tart shells. Pour filling over top of raisins. Drop a dab of butter on the top of each tart. You’re a good cook/baker and a good photographer too. It looks like I could just reach in and help myself to one of your butter tarts. Speaking of recipes from Mother. Today, I reached into my recipe box and pulled out an old favorite of the season: Mother’s cranberry jello salad and in her own handwriting. Poignant! 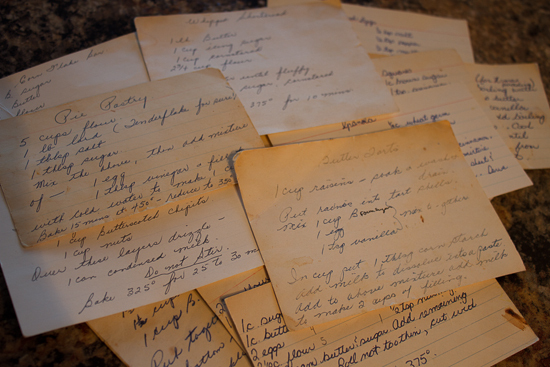 There is something so special about handwritten recipes from our mothers, isn’t there? I know this must be an especially poignant Christmas season for you, Marian, and these touch points with your mom are even more precious now. Hi Linda, it seems like retirement has been every bit as wonderful as you had anticipated! Your culinary and photography skills have blossomed in your new kitchen. My mouth is watering for those beautiful butter tarts. Nan, my grandmother , had a similar recipe so your post brought me right back to her kitchen. Delightful! It is wonderful, indeed, Kathy! Happy to hear that this recipe reminded you of your grandmother. These look so delicious, Linda. I love the photo of your mother’s recipes, seeing her handwriting. I feel so close to my mom when I pull out one of her recipe cards, seeing her writing. It’s like holding her hand for a moment. Hmmm, these do look good, and homemade pastry as well! 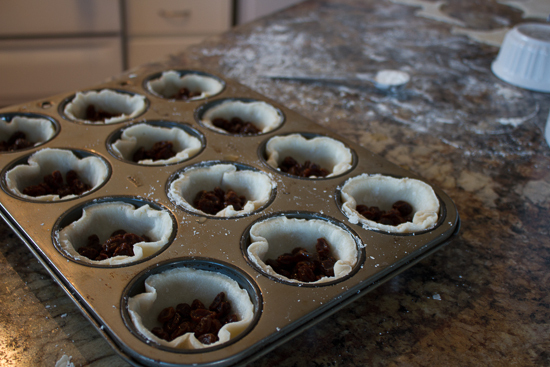 I have relegated my pastry to the store bought tart shells since I make so many of them. 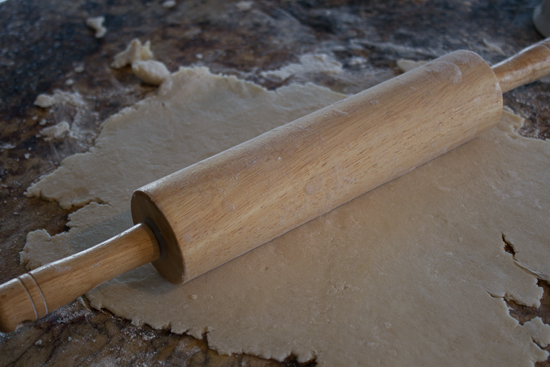 Although I do love to make my own pastry for pies. I’ve also noticed that your recipe has a lot less butter in it than mine does and the addition of cornstarch. I may just try these for a change and see if I like them better. I’ve already made mine for the year, so will just save the recipe for now. Thanks for sharing it! I bet most Canadian families have a recipe that has it’s own unique nuances passed down from the generations before. This recipe was my mom’s…and perhaps her mom’s as well. So cool, Celine! Aren’t we blessed to have these recipes from our mothers and to be able to share them with our children and grandchildren? Happy baking!